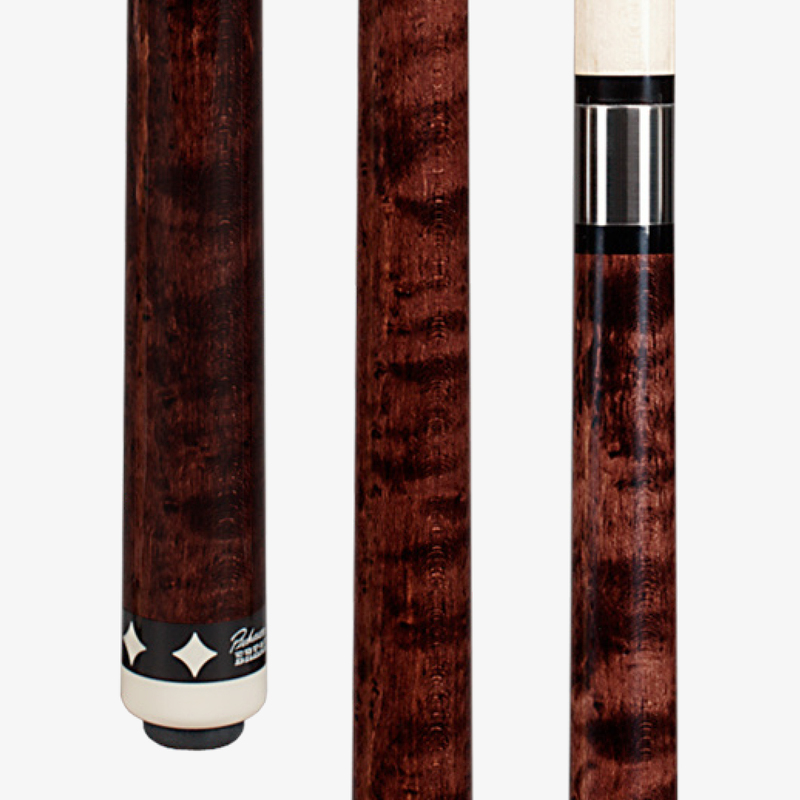 This Pechauer full-length rosewood stained Birdseye Maple break cue features forward weighting for maximum energy transfer, piloted stainless steel joint with reinforced phenolic core, flex-free MST taper, Tiger high density leather break tip, and sleek wrapless handle. J. Pechauer Cues has been an American-made tradition for over 50 years. 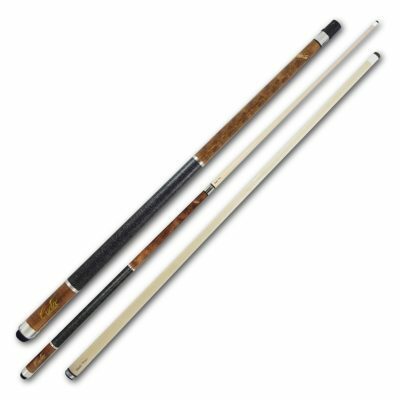 In 1961, founder Jerry Pechauer was given a broken Wille Hoppe cue in a match – that broken cue sparked a passion for cuemaking and built a reputation for excellence that has lasted the ages. 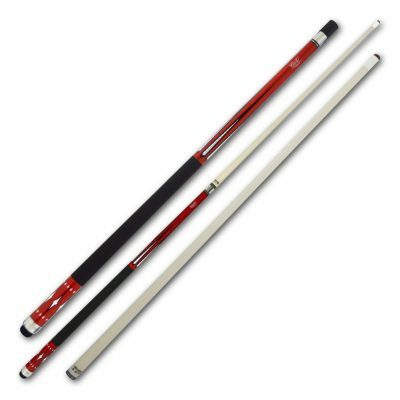 Pechauer cues are manufactured in Green Bay, Wisconsin and built to strict quality standards. 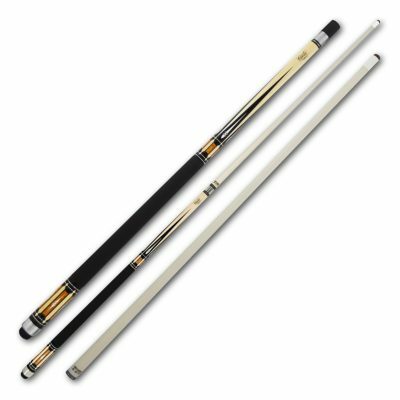 All parts of the cue (including the weight bolts and stainless steel joint screws and collars) are made in-house to assure that these quality standards are met – if a cue bears the Pechauer signature, you know you have something special.